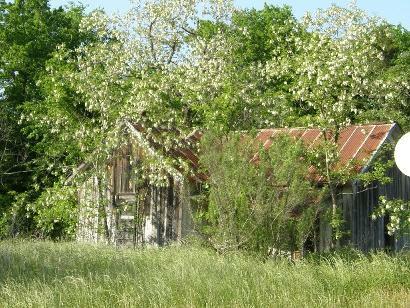 Settlement had begun as early as the 1830s but a settlement didn’t develop until long after the Civil War with the arrival of a spur of the Gulf, Colorado and Santa Fe Railroad in 1880. 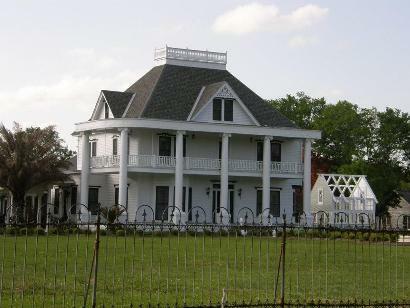 Three years later a second spur coming from East Texas arrived via Navasota, making the town a railroad crossroads of a sort – providing a roundhouse and maintenance yards. 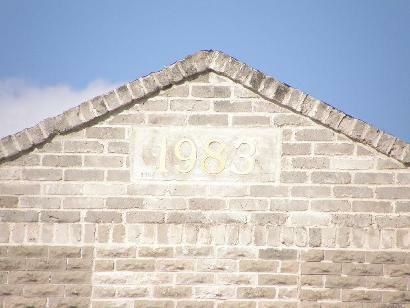 That same year of 1893 saw the first store open with the post office following a year later. 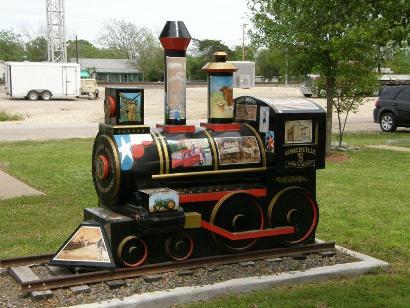 Albert Somerville, the Gulf, Colorado and Santa Fe Railroad’s first president became the town’s namesake. 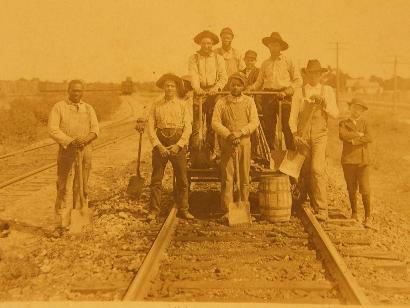 A railroad tie preservation facility opened in the 1890s and a second store opened in 1898. 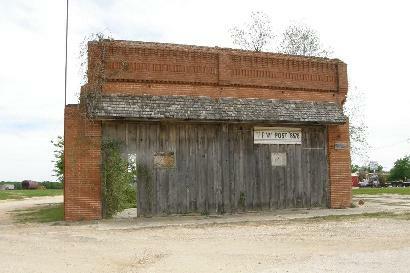 The town also became a site for a Fred Harvey “Harvey House” restaurant. 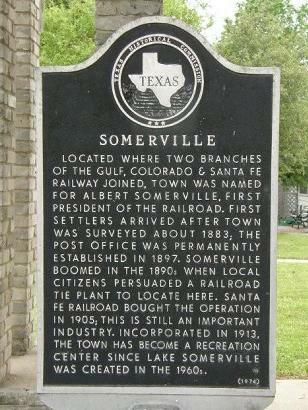 In the early 1900s Somerville had most essential businesses including a bottling works and an electrical generator. A Union Church met in the tie processing plant offices until separate buildings could be built. 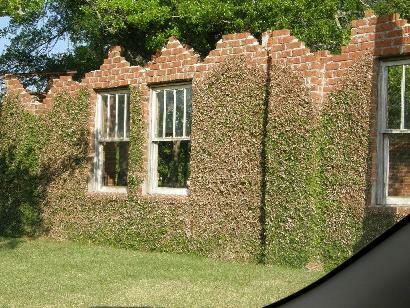 A school district was formed in 1903 and two years later a brick building was constructed, replacing the wooden frame structure. 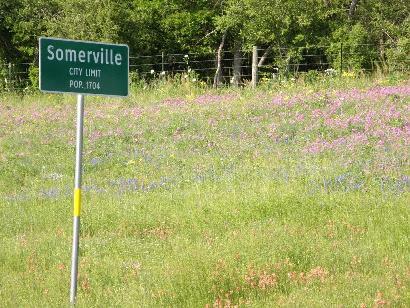 From a population of 1,879 in the mid 1920s, Somerville peaked in 1931 with nearly 2,300 residents. The Great Depression took a toll, reducing the number of Somervillains to 1,600. It grew again, only to decline to less than 2,200 by the early 1960s, slowly increasing to 1,500 for the 1990 census. 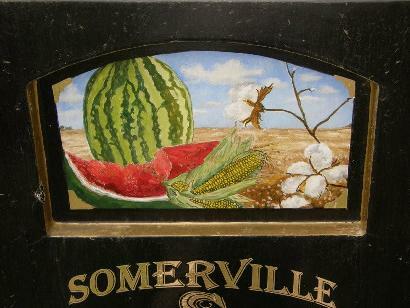 Although Somerville has lost most of its buildings (the main street of present-day Somerville was once the town’s second street), the spirit of the town is alive and well in the historical museum. Started through the efforts of a local boy who “made good” in the business world, today the volunteer staff lovingly tends the tangible relics and photographs of Somerville’s salad days. Quietly taking care of business while improving the quality of life, Somerville has a practical attitude toward change and improvement. 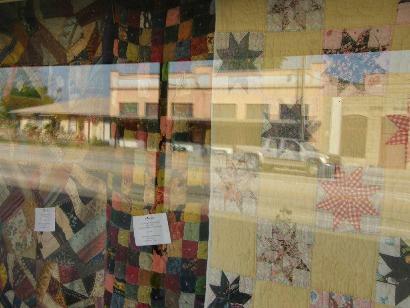 Choosing cooperation over competition, the town recognizes the multi-faceted talents of its diverse citizens. There’s no searching for quick fixes; just finding the best solution and applying it. 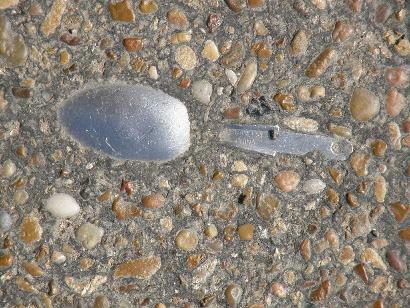 The apparent tranqility of the town belies the deep undercurrents of spirit - the kind of spirit that brings results and improvement. Located where two branches of the Gulf, Colorado & Santa Fe Railway joined, town was named for Albert Somerville, first president of the railroad. 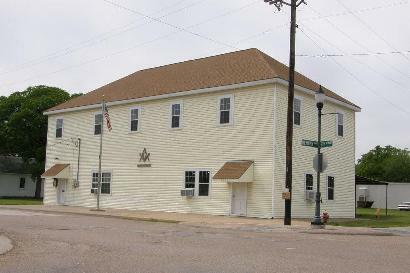 First settlers arrived after town was surveyed about 1883; the post office was permanently established in 1897. 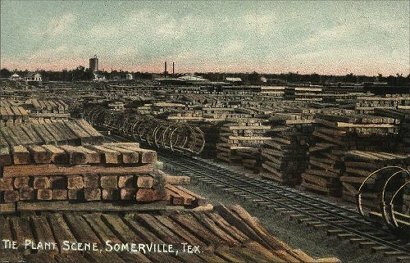 Somerville boomed in the 1890s when local citizens persuaded a railroad tie plant to locate here. Santa Fe Railroad bought the operation in 1905; this is still an important industry. 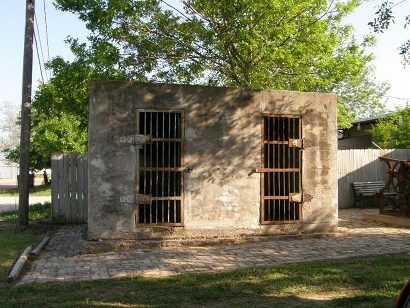 Incorporated in 1913, the town has become a recreation center since Lake Somerville was created in the 1960s. 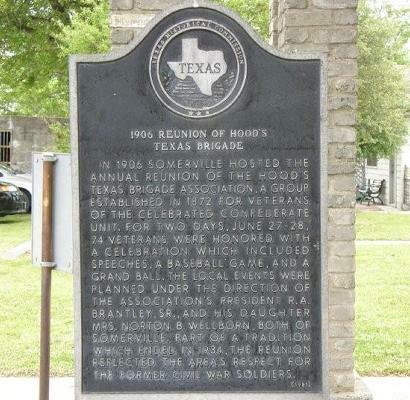 In 1906 Somerville hosted the annual reunion of the Hood's Texas Brigade Association, a group established in 1872 for veterans of the celebrated Confederate unit. For two days, June 27-28, 74 veterans were honored with a celebration which included speeches, a baseball game, and a grand ball. 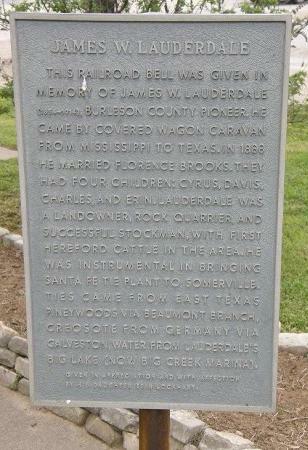 The local events were planned under the direction of the Association's President R. A. Brantley, Sr., and his daughter Mrs. Norton B. Wellborn, both of Somerville. 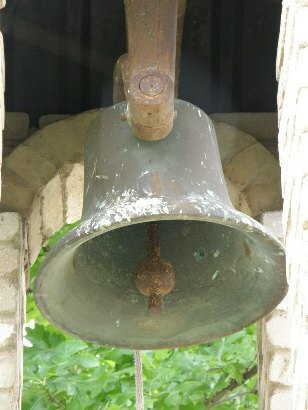 Part of a tradition which ended in 1934, the reunion reflected the area's respect for the former Civil War soldiers.